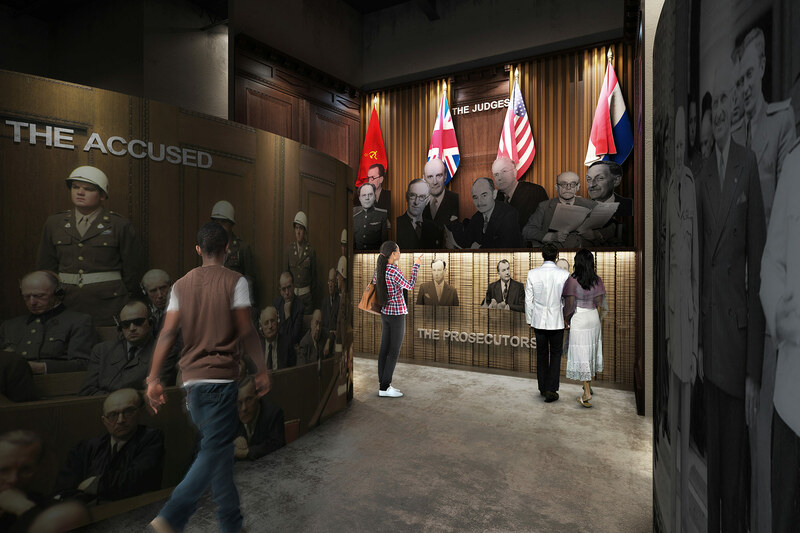 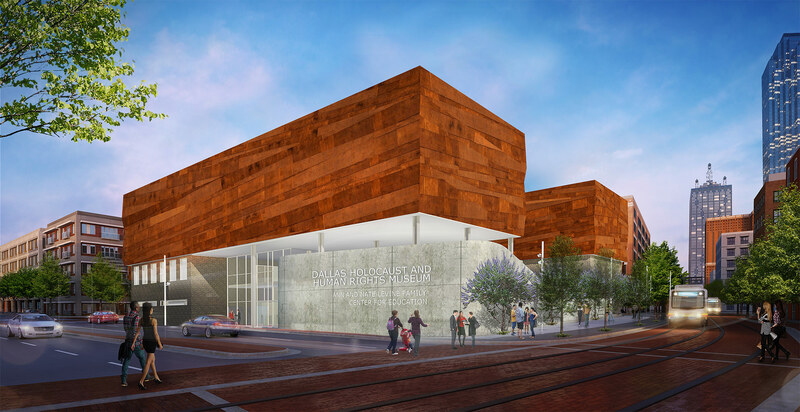 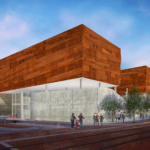 In late October, the Dallas Holocaust and Human Rights Museum announced a series of steps to push a proposed new museum building into reality. 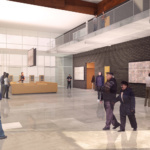 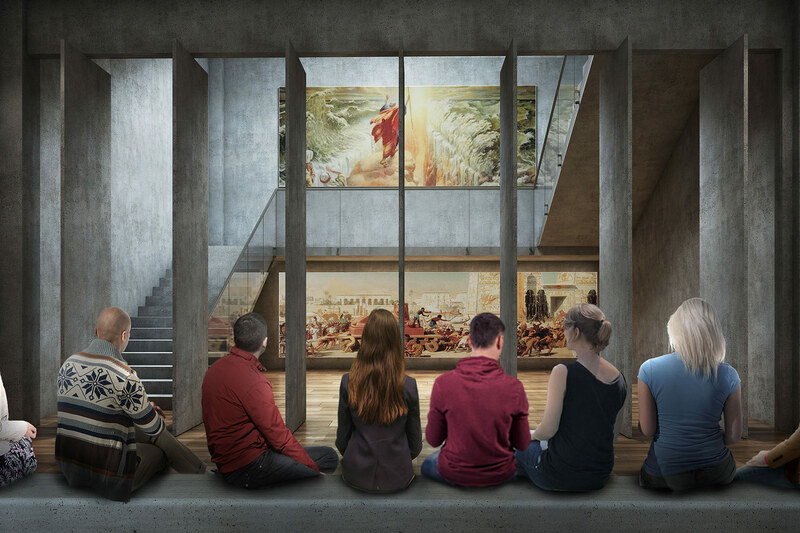 With over two-thirds of funding secured, the museum launched a “Building a Foundation of Hope” capital campaign to raise the final portion of the $61 million budget needed. 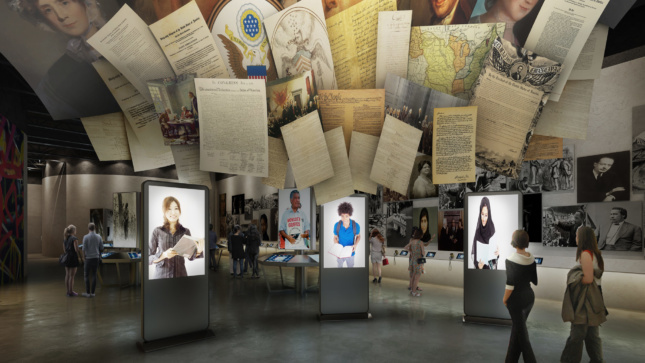 will feature engaging galleries and content as well as expanded resources and archives. 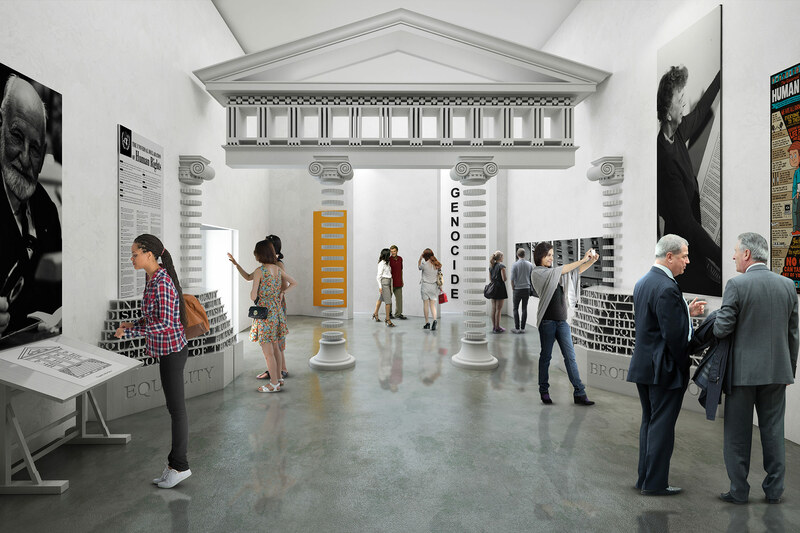 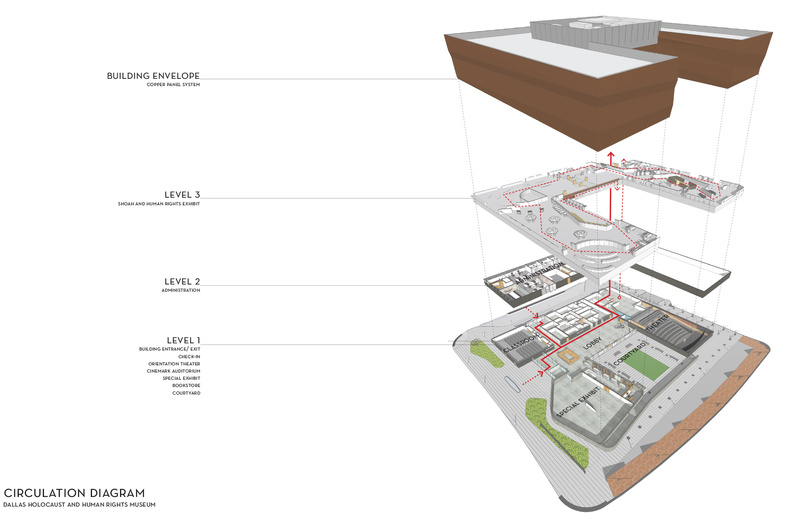 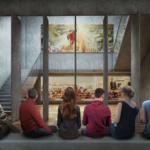 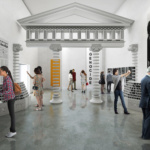 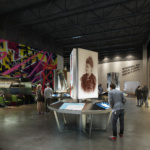 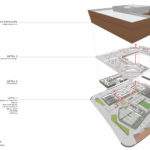 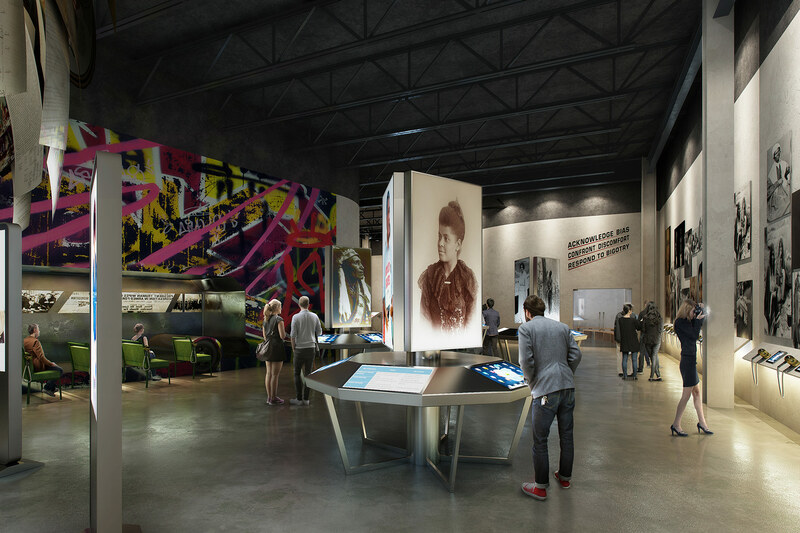 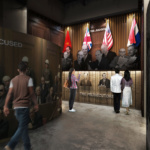 The designers seek to engage the public in a manner that creates individual experiences, allowing one to connect with the museum in a very personal way.